solely allocated to your business. Namecheap's DNS management features are extremely easy to use, and they're all totally free with every domain registration. With our huge network of DNS servers across the US and Europe delivers highly reliable service, featuring URL and email forwarding, as well as real-time record modification. Our dynamic DNS automatically manages changing IP addresses to keep your site running with zero downtime. WhoisGuard protects domain owners' sensitive data. 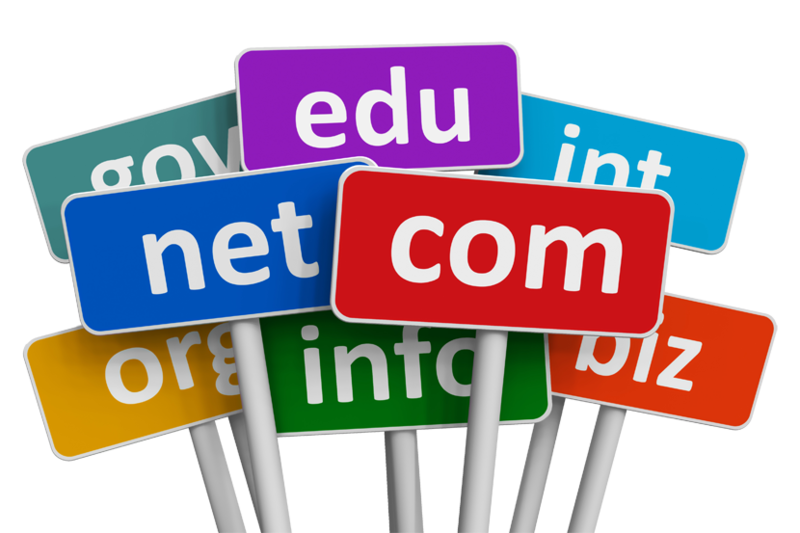 When you register a domain, your contact information gets added to the Whois database. This is a database listing the owners of every domain name online, and it can be searched by anyone on the Internet. That means spammers, marketing firms, and online fraudsters have easy access to your name, address, email, phone number, and other information about you or your business. DNSSEC adds an authentication layer to an otherwise insecure DNS infrastructure. It guarantees that visitors are directed to your web server when they type your domain into a web browser, thus avoiding man-in-the-middle attacks and other types of DNS forgeries. Protect & Lock your Domain from being transferred out accidentally or without your permission with our free Domain Theft Protection. Create free email forwards and automatically redirect your email to existing email accounts. All your email in one convenient location. If you have your own server, you can register your own nameservers. Personal nameservers are based on your domain name and look like ns1.yourdomain.com and ns2.yourdomain.com. An authorization code (also known as an EPP code) is required to transfer a domain to another registrar. We assign authorization codes (also known as EPP codes or transfer keys) to domain names when you register them. Maintaining accurate WHOIS information can be vital to managing your domain. According to ICANN regulation, whenever a domain is registered, accurate information must be submitted along with that registration. Manage all your services easily in our powerful control panel. Use our intuitive Control Panel to manage your domain name, configure email accounts, renew your domain name, manage servers and buy more services. You can choose "Our Servers" to have your domain use our default name servers or you can point it to another name servers. Choose your domain from a list of 500 domain extensions by selecting by category type for easy search.